Car maintenance and repairs are expensive. If you are interested in finding ways to reduce your overall vehicle ownership costs, there are a number of ways to do it. 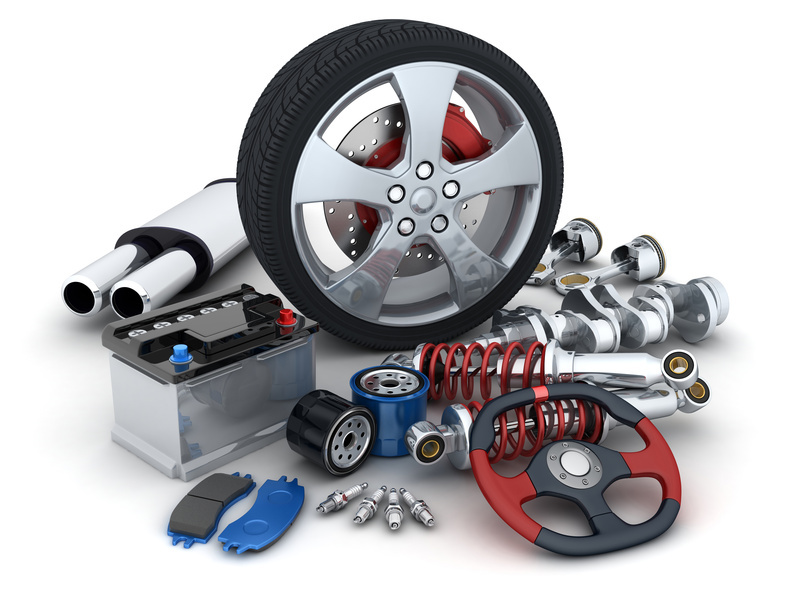 One thing worth considering is purchasing discount auto parts in order to keep your repair costs down. Used parts typically cost a lot less than if you were to buy something new. They are also relatively easy to find depending on the part you need and the make and model of your vehicle. Here are three ways you can locate inexpensive auto parts for your car. Depending on where you’re located in the country; you may be able to find a wholesale auto parts dealer locally. Wholesale dealers typically offer countless auto parts at a discounted price. Parts are often less expensive than if you were to purchase new directly from a car company. If there are no wholesale auto parts dealers near you, you also have the option of going online to look at parts. Websites like eBay offer a number of wholesale auto parts on sale for competitive prices. Another option worth considering is a visit to your local salvage yard. A common misconception about salvage yards is that they’re disorganized and it takes forever to find the parts you need. This simply isn’t true for all salvage yards. Many offer a comprehensive vehicle inventory as well as helpful cross-referencing systems that allow you to see what’s on the lot and find the parts you need quickly and easily. If your goal is to save money on car parts this year, nearby salvage yards are certainly worth a look. Research your options online or check out your local yellow pages to see which businesses are located near your home. If you are having trouble finding the parts you need for your car locally, you may want to take a look at online classified advertisements. Websites like craigslist allow you to search for potential options in your city or town as well as others nearby. Depending on how rare your vehicle is, you may want to consider extending your search to other states within driving distance. Some sellers may even be willing to send parts to you via the mail if you are willing to cover the cost of shipment. Just remember to be cautious about purchasing things sight unseen. Browsing online classifieds can help you find the parts you need at discounted rates. It’s expensive to maintain a vehicle, no matter which make and model you choose to purchase. This is especially true if your car needs a major repair. If you are hoping to reduce your car ownership costs this year, consider exploring your options for used auto parts. Searching for wholesale dealers, looking at local salvage lots, and checking online classified advertisements can help you save a considerable amount of money. Start your search for used auto parts nearby and start saving money on car repairs today!